Now the single largest event series in the world, The Color Run has exploded since their debut event. They have more than tripled their growth, hosting more than 300 events in 50+ countries in 2014. Our family experienced it first hand last year… all six of us. I had worried about Emma and Ethan making it the entire way… but they had so much fun we didn’t hear a single complaint from them! This year is going to be even more motivating for them because of the participant race kit. Talk about “bling” with benefits! They’re pumping up the 5k course and finish festival too! Look for a unique Sparkle Zone and killer photo ops on the course. At the finish festival, get ready for confetti cannons, shimmering clouds of color, and more! 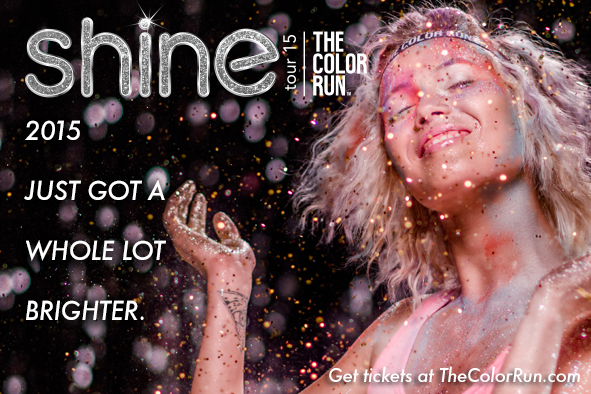 Check out The Color Run site for dates near you. Be sure to sign up early before the price jumps! 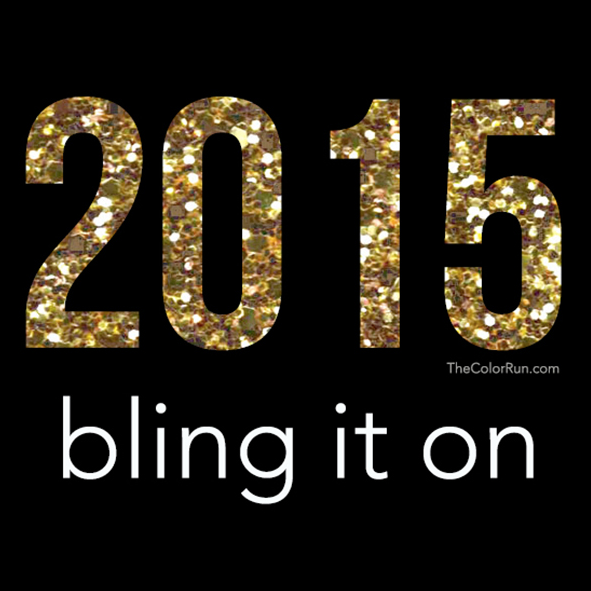 Use coupon code GOKC2 through February 16, 2015 to save $5 on your registration! Is your city not open for registration yet? Sign up for the VIP list! You will be the first to know dates PLUS get exclusive pre-sale pricing! Join the VIP list now to be first in line! Have you ever participated in The Color Run? Tell us about it in the comments section below! My daughter just did her first color run — super fun and for a good cause! I’m not sure I could do a 5k run, but this would be fun for my older kids to do. This will be in my town, I will have to let them know. 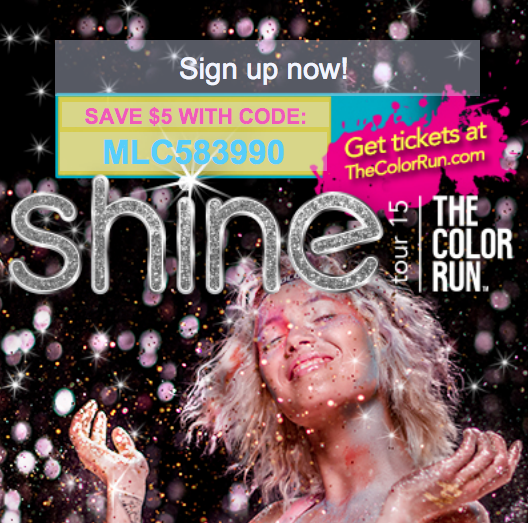 I have always wanted to do The Color Run and have heard great things about it. I am going to look into when the race is coming to my city.